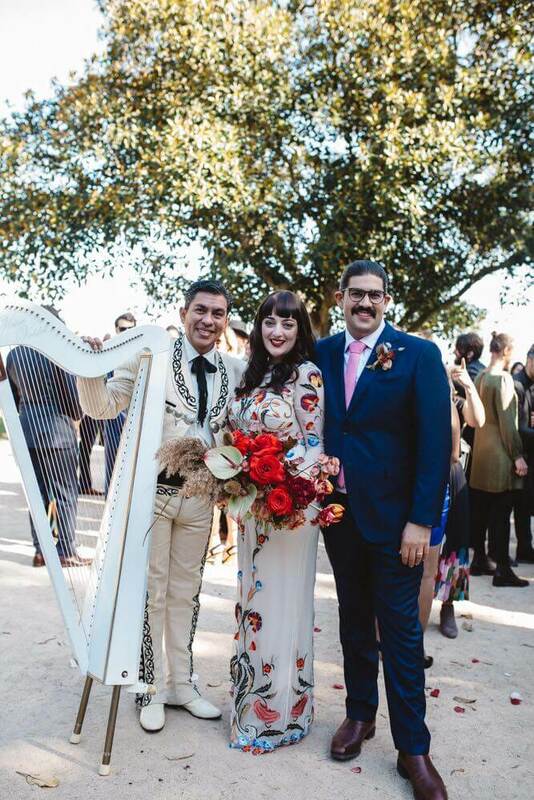 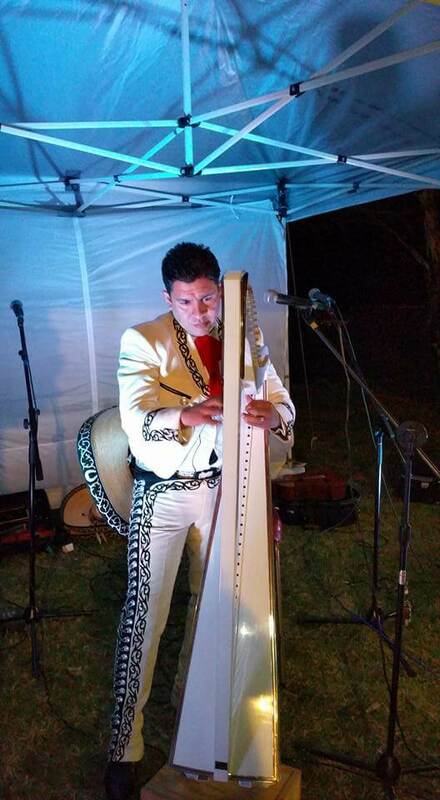 Virtuoso Mexican harpist, a walking encyclopedia of Latin music past and present who has redefined the harp as a solo and lead instrument in a multitude of musical contexts. 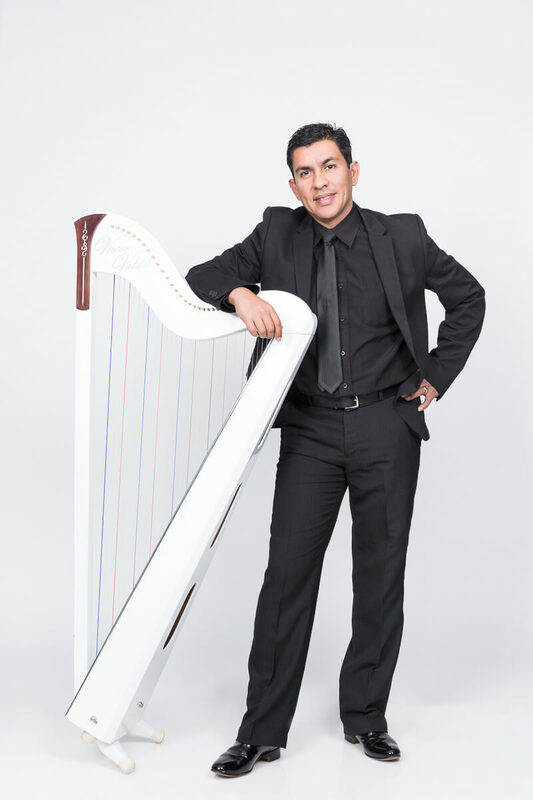 Virtuoso Mexican harpist, a walking encyclopedia of Latin music past and present who has redefined the harp as a solo and lead instrument in a multitude of musical contexts. 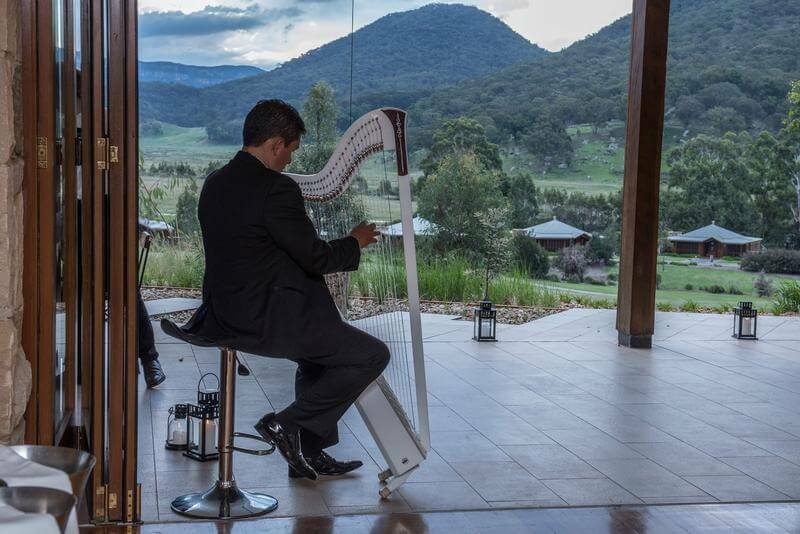 He’s played with everyone from Angus & Julia Stone and Los Lobos to Jimmy Barnes, and appeared on folk, world music, rock and blues festival stages Australia-wide. 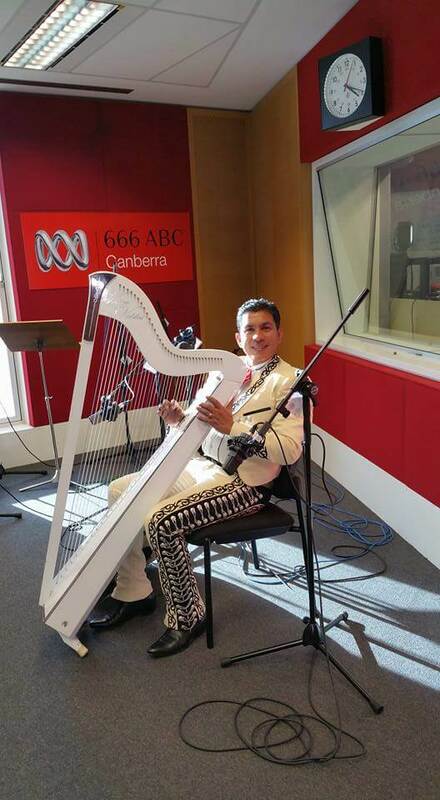 Steeped in the folkloric traditions of his native Mexico, he not only played and taught music with the very best, but also Mexican and Latin dance – he was national Folkloric Dance Champion for three years in a row and after re-locating to Australia he taught Latin dance at the Sydney Dance Company for four years. 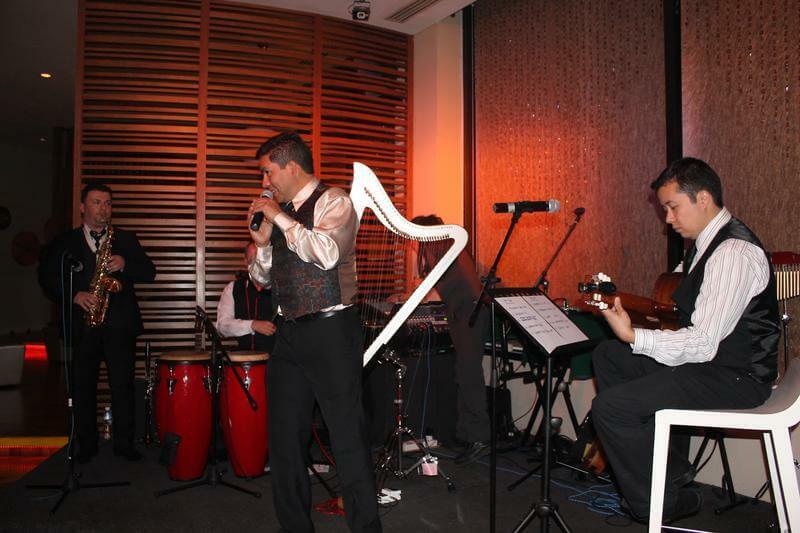 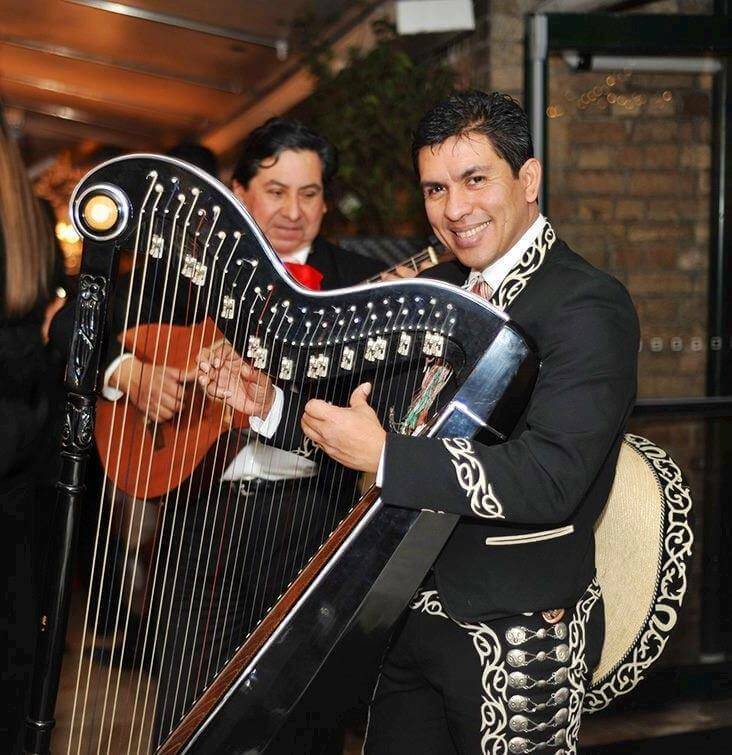 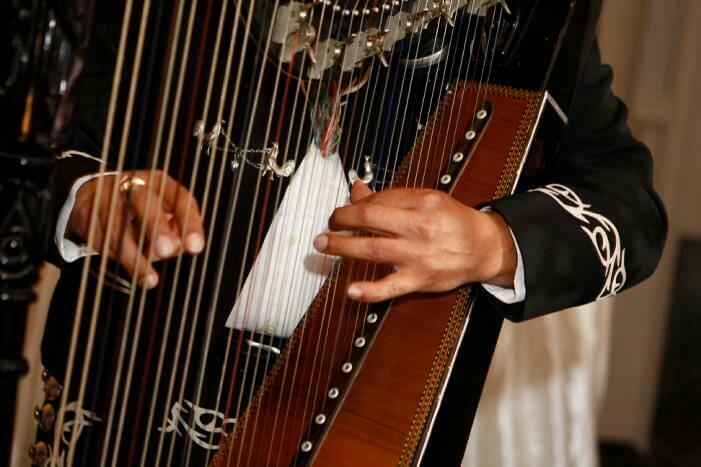 As a solo harpist Victor has performed in 25 countries worldwide. 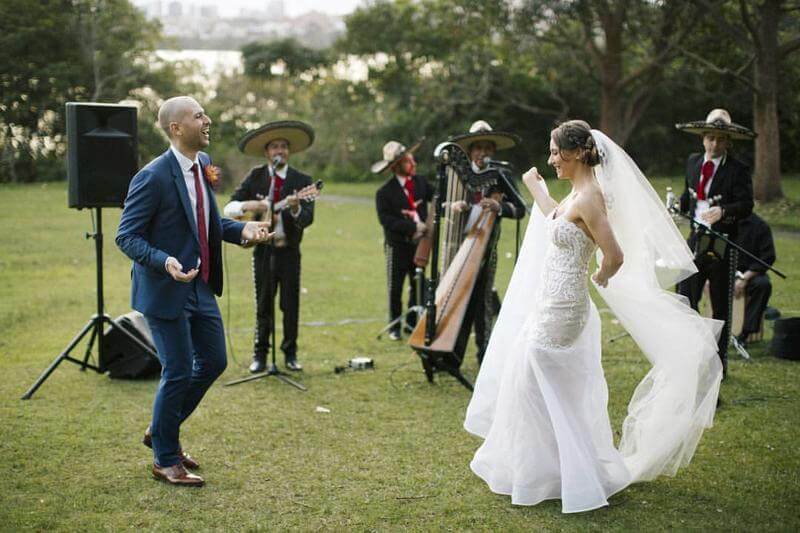 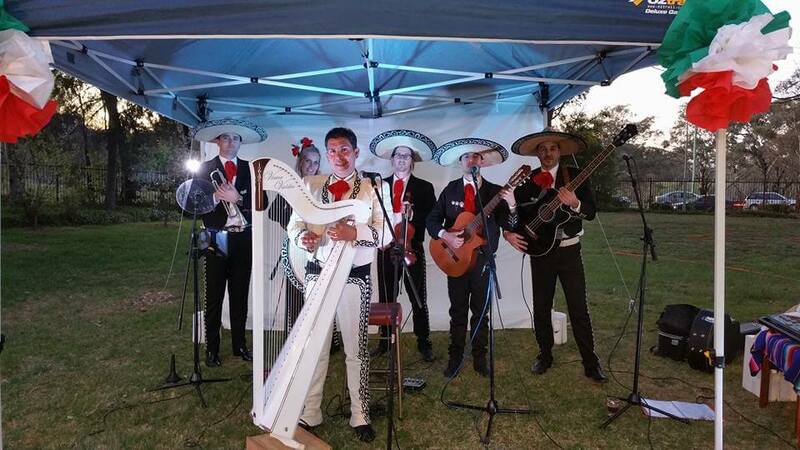 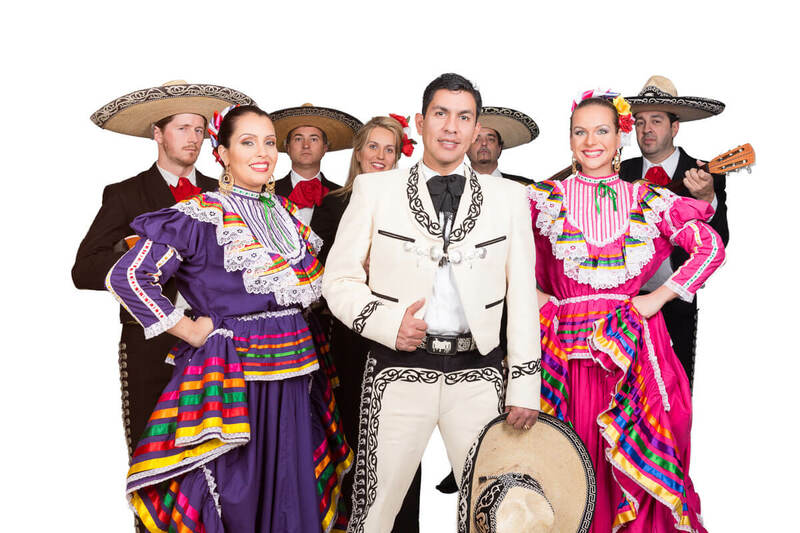 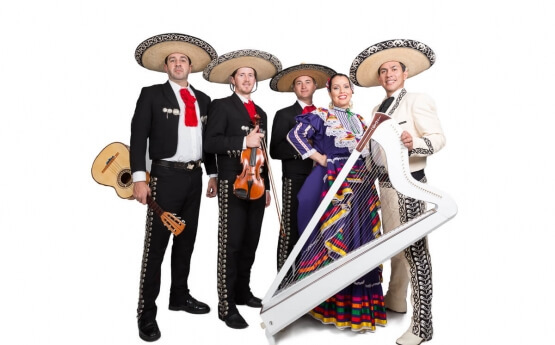 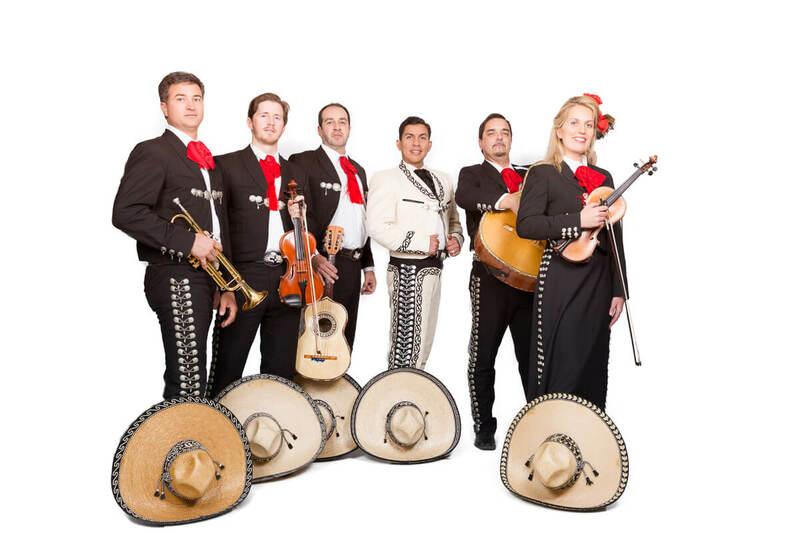 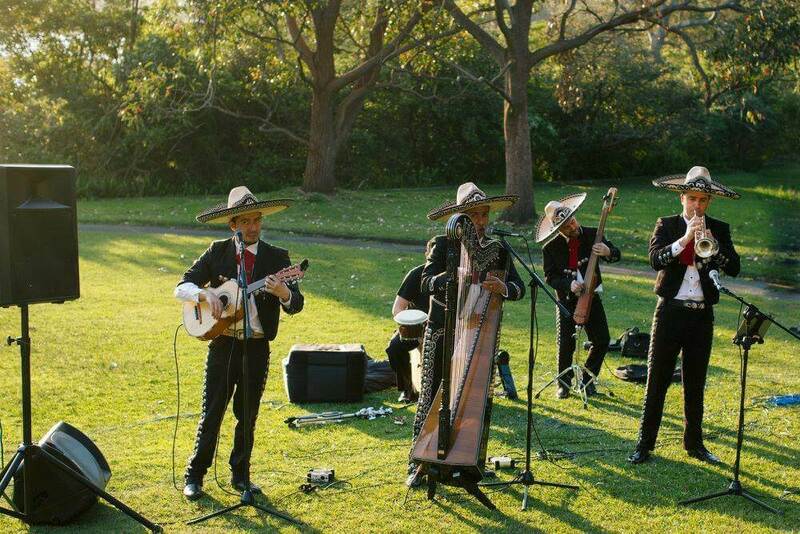 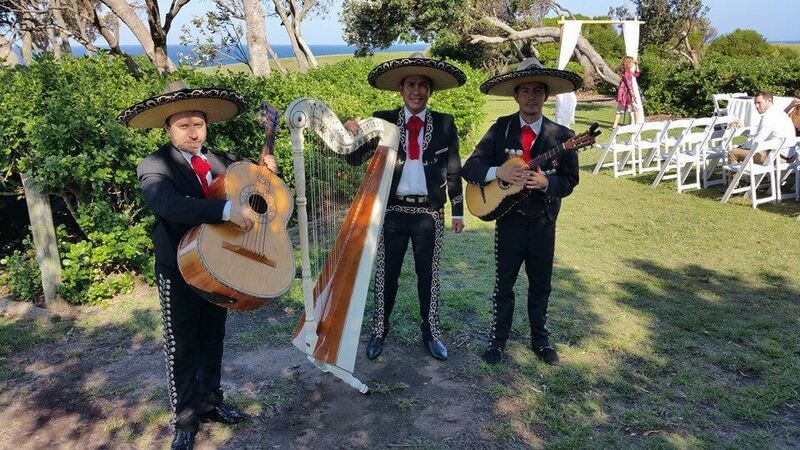 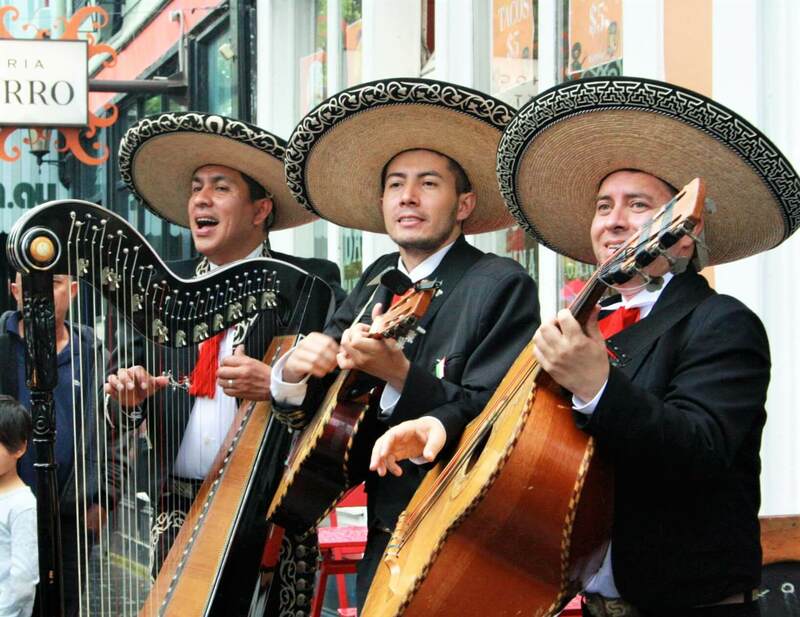 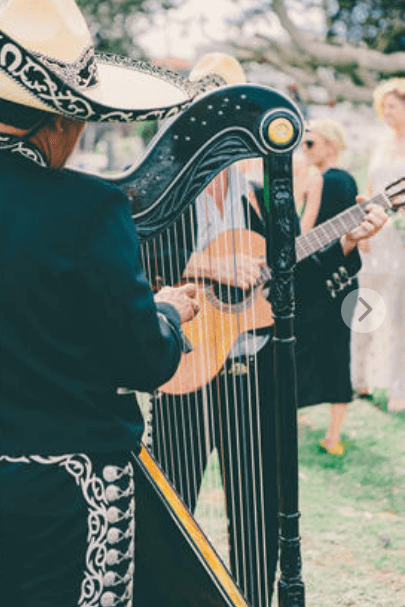 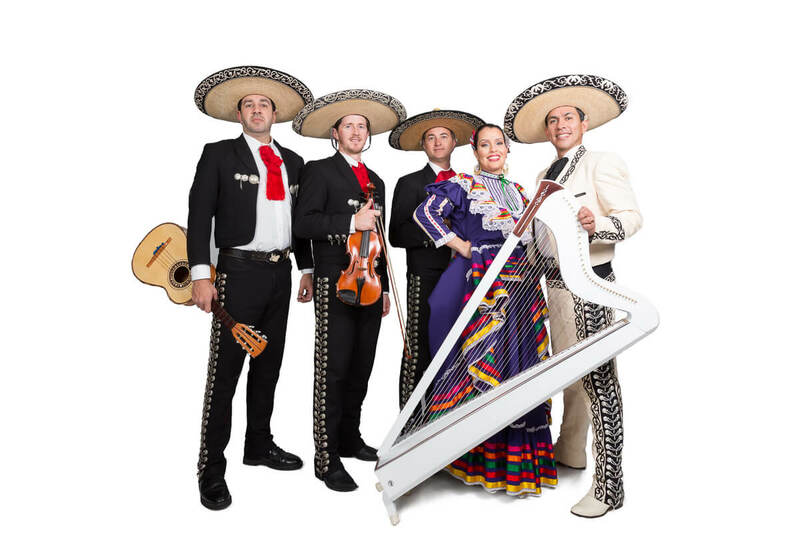 For 10 years he was a member of Tlen Huicani, the best known and multi-award-winning Mexican folk group which toured the world, playing 20 performances at Sydney Opera House. 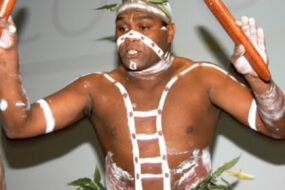 He has appeared at Bluesfest (where he was named Director’s Choice), Bellingen Global Carnival, National Folk Festival Canberra, Woodford Folk Festival, Womadelaide, and Adelaide Cabaret Festival and on many other major stages. 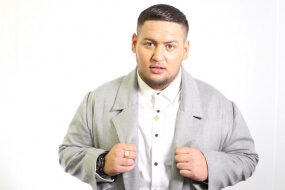 On other big stages he has toured with Sharon Jones & the Dap Kings, Los Lobos (tour support and special guest), Angus & Julia Stone (special guest), and Maya Jupiter and Aloe Blacc (special guest) to name just a few.